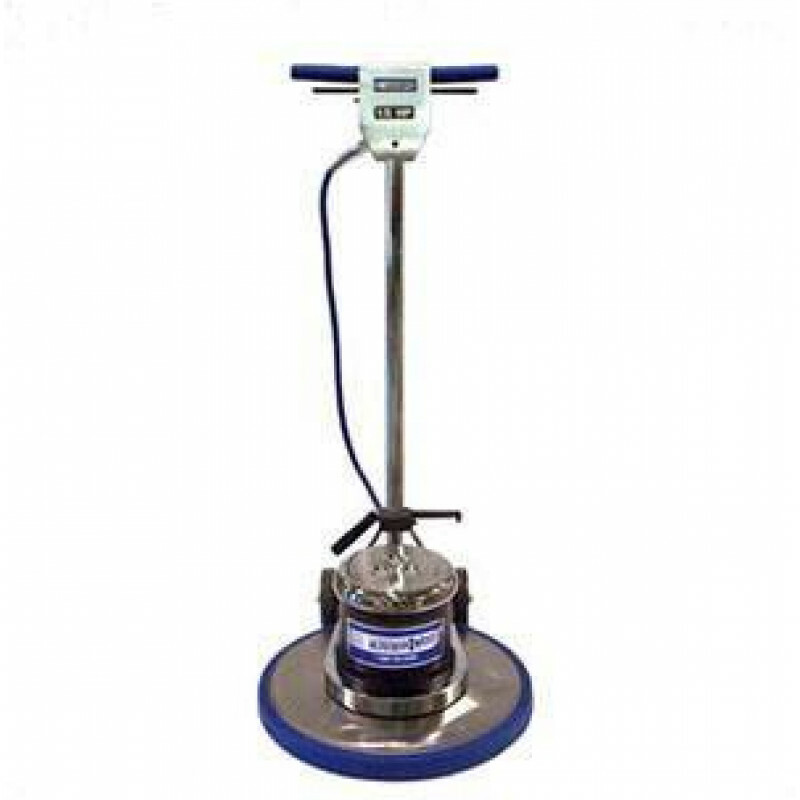 This dual speed floor buffing machine which is part of our versatile 17 inch two speed floor polishers category is a great value because it actually does the work of two machines. Not only does it save you money, but it also saves you from having to transport two machines to each job. Use the lower speed, 180 RPM, to scrub and strip, then just flip the switch to the higher speed, 320 RPM, to polish floors to a glossy luster. The higher speed will not provide as high a shine as our electric floor burnisher buffers, but this machine will still do a great job. 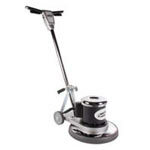 We also carry a full line of 20 inch dual speed floor machines including this machine's big brother, a 20 inch high and low speed floor scrubber by Trusted Clean. With all of these great options, you're sure to find a machine that fits your specific needs! 3 year power train warranty, and 1 year on parts and labor.